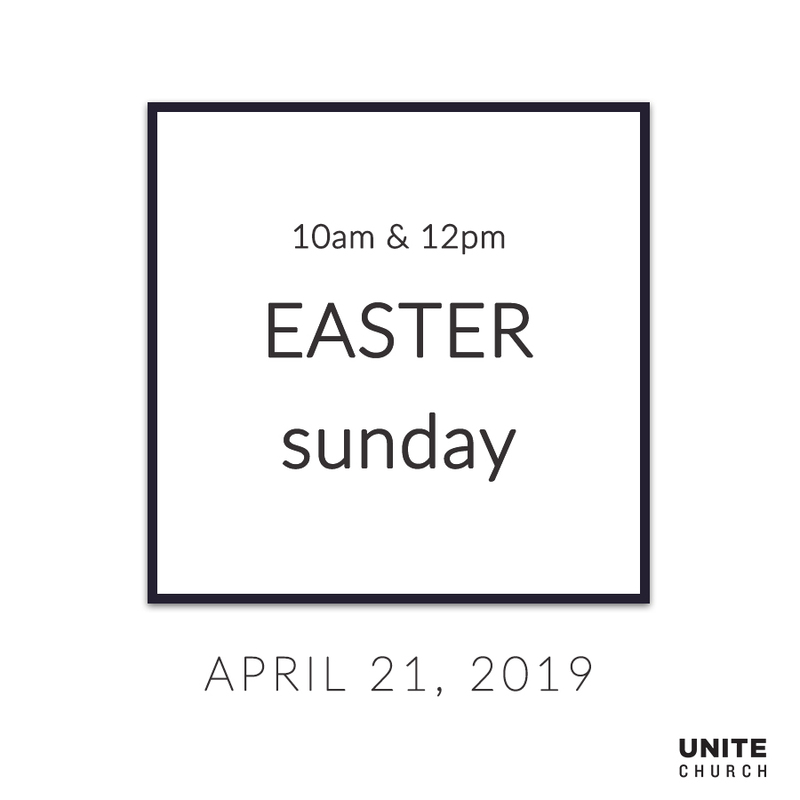 Join us for an encouraging service celebrating Christ’s life and resurrection then hang out with us afterwards for fun activities! Now, you know the date, you know the place, you know the awesome time we’ll be having but do you know who you’ll bring? ?